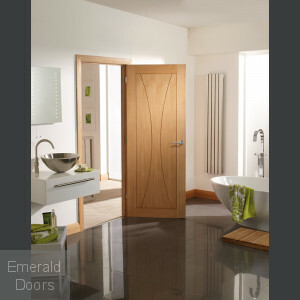 At Emerald doors, we have an extensive collection of custom-made internal fire doors. 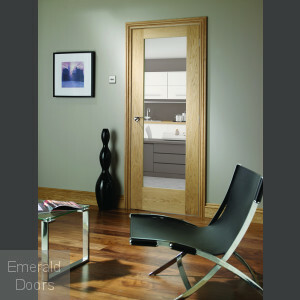 Our custom made doors are available with panel designs, fully finished, unfinished as well as glazed designs. We promise you technical expertise, versatility with great customer service everything at an affordable price. We have delivered thousands of these products all across the UK. 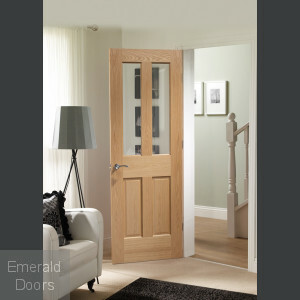 Emerald Doors has always believed in developing and delivering reliable custom-made doors especially for the high-end residential properties across the UK. We have a variety of designs and materials in store for our customers. We use authentic wood for these custom-made doors that add character to your rooms and reflects your style. 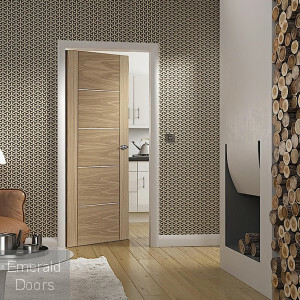 You can select the choose the right fire custom doors that match your house interiors. Moreover, these reduce noise and maintain heat levels. 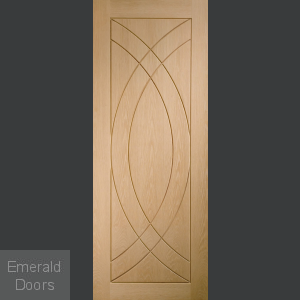 Our bespoke interior door designs and patterns are available in all sizes. This also includes FD30 fire rated. 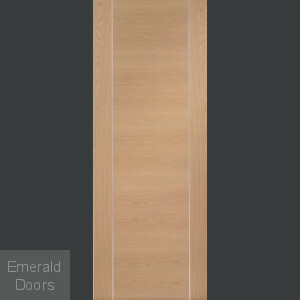 Emerald Doors custom-made internal fire doors offer incredible variation with finishing options. Instead of using low-quality substitute and economical doors, we recommend you in investing in our long-lasting and heat-proof fire doors to enjoy hassle-free comfort for a lifetime. Fire doors are an essential requirement for offices, factories and public buildings. It is suitable for building's passive fire protection system. Fire doors are one of the most essential fire safety products in your premises. It prevents smoke or fire from spreading across the premises. It also keeps the fire contained in the room. This gives the fire service enough time to rescue the affected people who are trapped and put out the fire. Thus, fire doors protect your property and building from getting damaged to the fire. Safety is always first whether it is your home or workplace. Fire doors ensure safety for your family and staff’s well-being. Fire can be extremely destructive. It can destroy homes, belongings and even take lives. To prevent fire, you can use effective tools like fire alarms, fire extinguishers, and smoke detectors. This way, you can ensure your premises and more importantly, your life is safe. All of us should be careful and make sure that our buildings are fire-safe. But sometimes, that’s not only the case. Sometimes the fabric of the building or the fire safety devices might also be the reason for such tragedies. Hence, fire doors ensure safety against smoke or fire in your premises and protect your premises and lives. 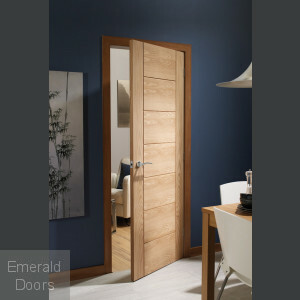 Fire Rating Doors from Emerald Doors: We have the best fireproof doors for your safety. A variety of these is discussed below. FD30 Fire Doors: These doors have stability and integrity that lasts for almost 30 minutes before it starts to form openings or any cracks or fails under the pressure. FD60 Fire Doors: These doors can sustain the fire resistance for 60 minutes before they break out. Doors that have a higher rating than doors rated FD60 are used in areas where it is very important to secure important equipment or documents in the event of fire attacks. 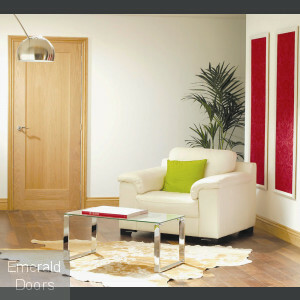 Emerald doors make custom-made fire doors from various components. 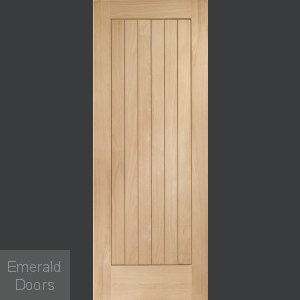 Doors are usually made from solid timber and frames. But fire doors along with these materials are covered with fire-resistant glass. The edges of the door are surrounded with an intumescent seal which seals the gaps between doors and frames. This allows expansion of the doors when the temperatures go beyond 200°C. For non-domestic or commercial properties, the liability for safety lies with the owner of that property or the employer. For example, the person who controls or owns the property for trade reasons should be responsible for safety. 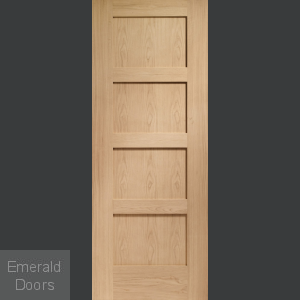 When you go for the selection of doors, it is very important to have knowledge about specifications and their meaning. For instance, the Fire Door (FD) code is a rating that shows how long the fire door can withstand fire and heat. One of the codes FD30 means it can withstand fire for 30 minutes. In the same way, FD20 has been tested to resist fire for 20 minutes. Fire doors are engineered products that save life and property during hazardous events like fire. The custom-made products require regular inspection and maintenance. This permits them to perform at their best during such fire emergencies. All the fire doors should be closed effectively using the door closer. Doorsets fitted with swing free type or hold open devices should be properly closed especially overnight. This is quintessential for the buildings with low occupancy. While the buildings with high occupancy like commercial buildings, hospitals, the fire doors should be closed at least on weekly basis. It is necessary to carry out thorough risk assessments and also advisable to get help with all fire safety related regulations. Along with maintenance, it is necessary to check the lighting, warning systems, escape routes, and equipment checks. Check for the smoke seals if properly fitted and undamaged. Check the door latch if properly fitted. This ensures correct operation and lubrication. Check that no foreign bodies or such other objects that obstruct the door. Check carefully whether the closing device can be rightly adjusted. This ensures that the doors can be easily opened without any undue force. 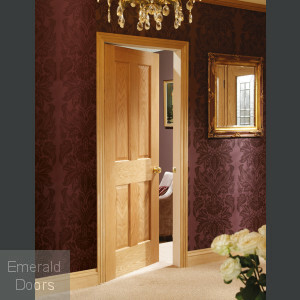 At Emerald Doors, we believe in producing quality and customized doors as per different requirements. This is why we continually endeavour to deliver quality products at depreciated costs with a promised quick delivery. We are always available to listen to your requests for the bespoke fire doors. If you are thinking to install a new custom-made fire door in your office or home, or if you are looking for a replacement of your doors with custom-made fire doors, our team is happy to help. Our experts are here to advise you on the best-suited choice. You can email us at [email protected]. You can also contact us on 0845 62 50 755 and we will be happy to serve you with the best.